After reading the story of Israel in the Book of Judges, one can be left wondering whether all is lost for Israel and for mankind. It’s a terrible downward spiral of sin and judgment. The Book of Ruth reminds us that it wasn’t all bad news. The Book of Ruth tells a wonderful story of God’s behind-the-scenes providence in the life of a woman whose descendants would include King David and ultimately the King of kings Himself. 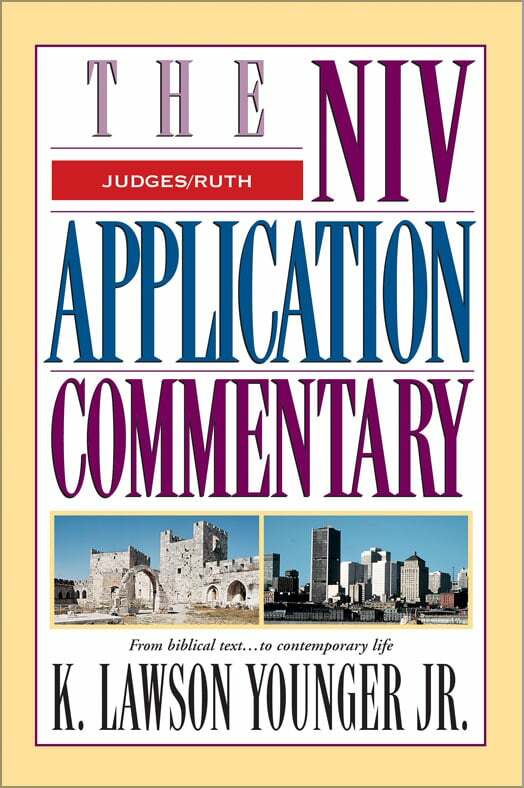 The following are the five commentaries on Ruth that I have found the most helpful. 1. Robert L. Hubbard, Jr. — The Book of Ruth (New International Commentary on the Old Testament, 1989). 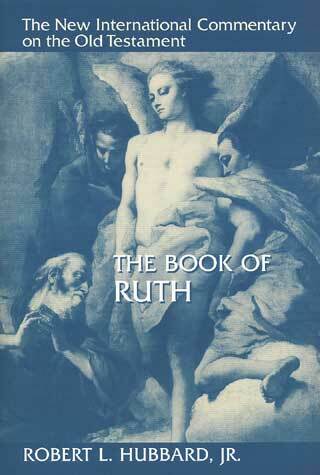 Robert Hubbard’s commentary on Ruth is a model of how commentaries should be written. It is careful and clear. It manages to deal with both details and the big picture. This is the first commentary to which one should turn with questions about the Book of Ruth. Very highly recommended. 2. Daniel I. 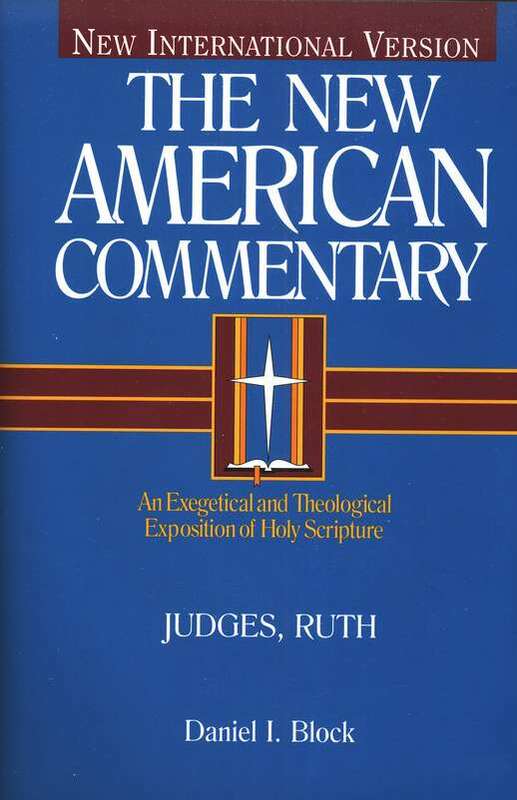 Block — Judges, Ruth (New American Commentary, 1999). I have already recommended Block’s commentary in connection with the Book of Judges. It is just as helpful on the Book of Ruth. Highly recommended. 3. Frederic W. Bush. — Ruth, Esther (Word Biblical Commentary, 1996). An extensive, if somewhat technical, commentary on the Book of Ruth, but one well worth consulting. 4. Iain M. Duguid — Esther & Ruth (Reformed Expository Commentary, 2005). Iain Duguid’s commentary is primarily directed toward pastors and teachers, but it will benefit any reader. The commentary is less technical than many others and very practical. 5. K. Lawson Younger, Jr. — Judges, Ruth (NIV Application Commentary, 2002). I have already mentioned Younger’s commentary in my post of Judges. His commentary on Ruth within the same volume is also very helpful. 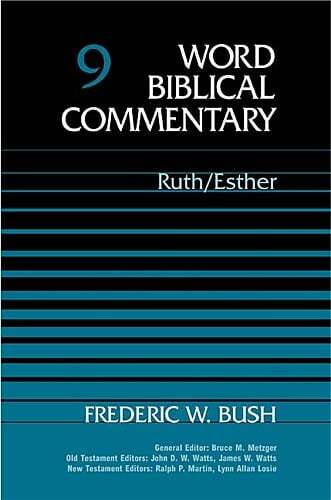 There are a number of other helpful commentaries on the Book of Ruth, including those by Leon Morris, Sinclair Ferguson, David Atkinson, Dean Ulrich, Stephen Dray, A. Boyd Luter & Barry Davis, Gordon Keddie, Victor H. Matthews, and John Wilch. Although not exactly a commentary, I would also recommend Iain Campbell’s The Gospel According to Ruth. There is also a helpful chapter on Ruth in the recent work by Barry G. Webb.